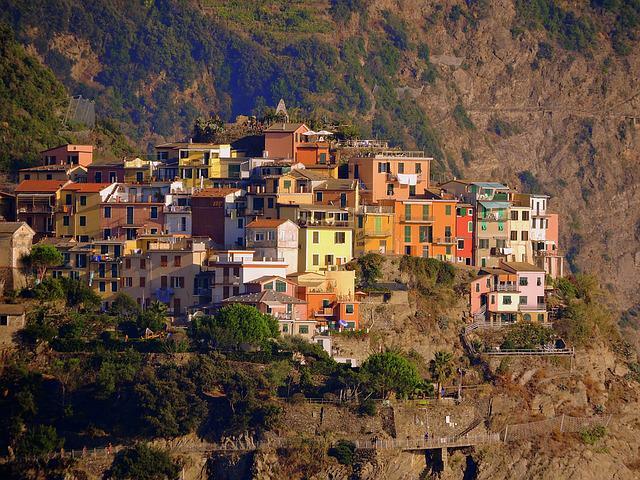 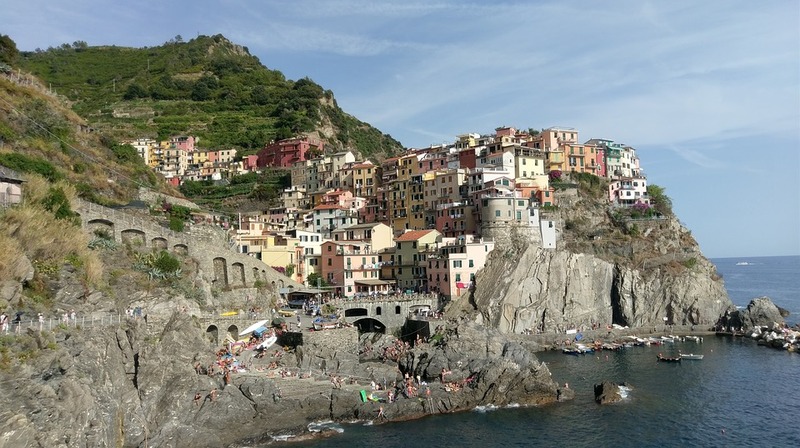 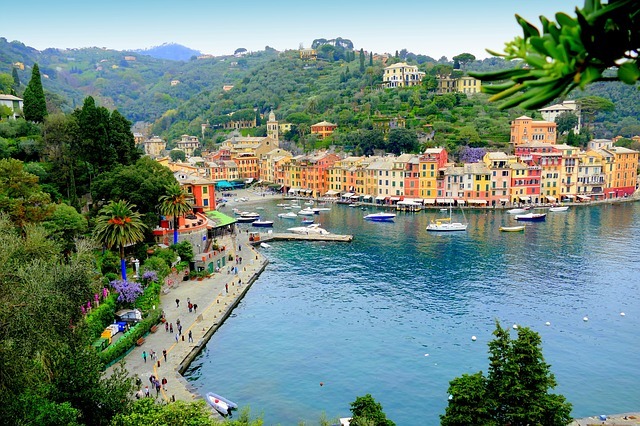 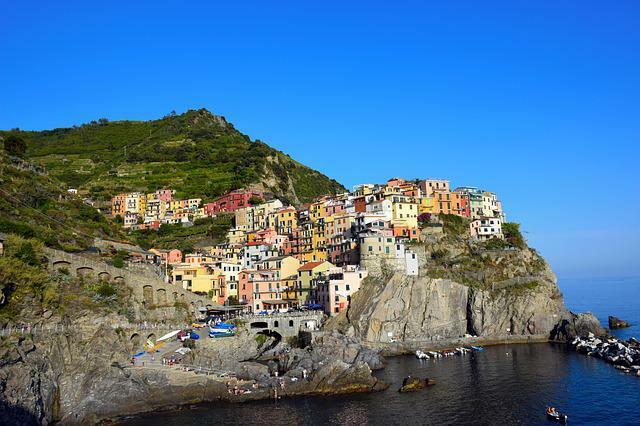 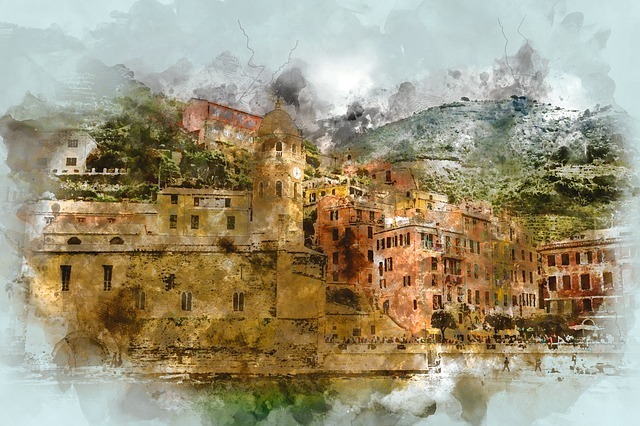 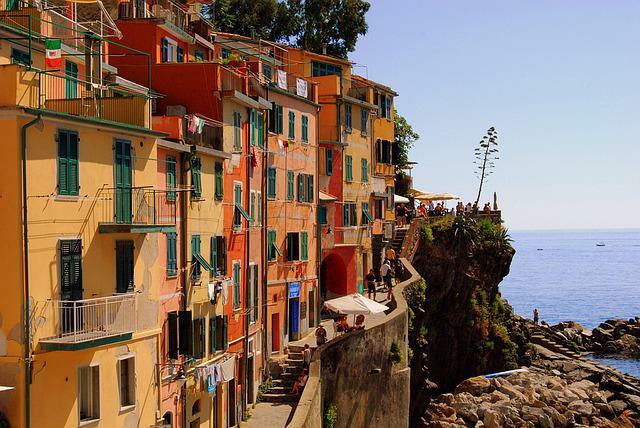 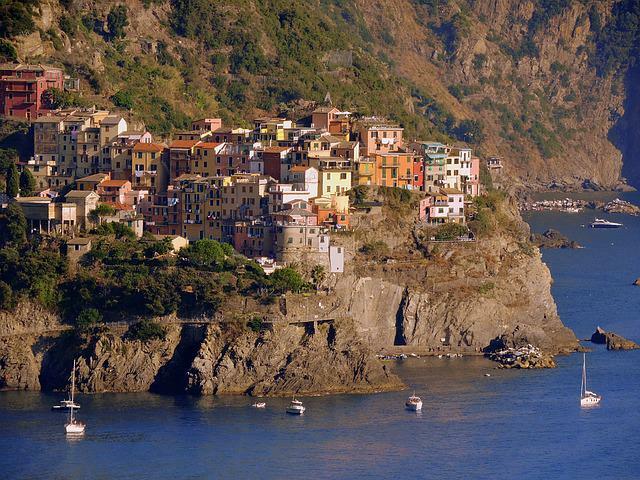 Our moderator was tagging for this photo: Cinque Terre, Coast, Italy, Cinque, Terre. 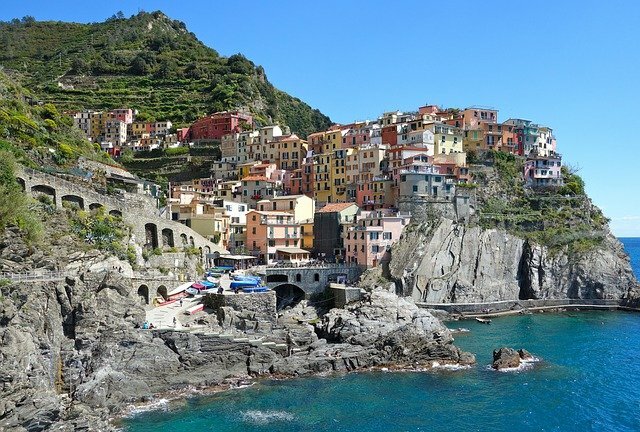 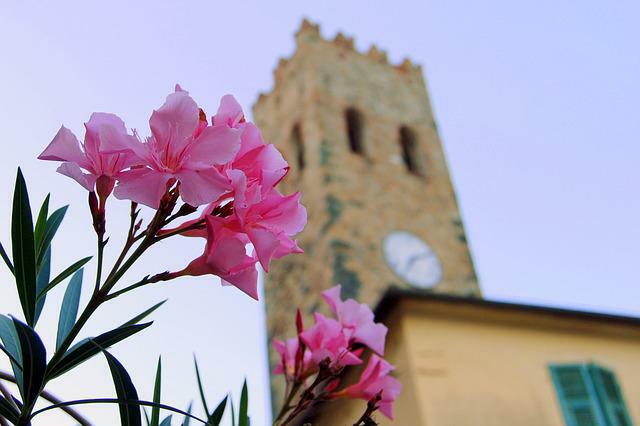 It is our selection and stored in the category "Travel/Vacation". 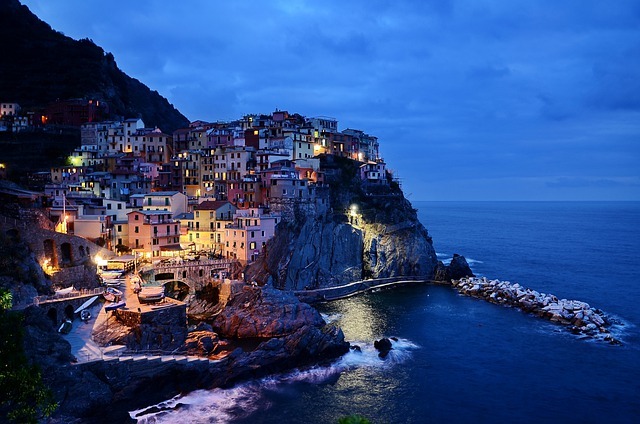 resolution of picture 4000×2240 pixels, you can download it with JPEG format.